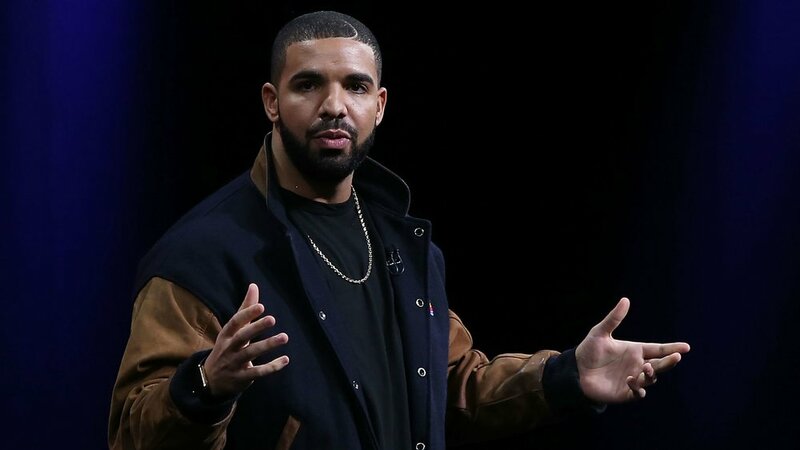 To many Drake is the popular music icon whose song ‘Hotline Blink’ became the subject of many hilarious memes, but what fans do not know is that the rapper has a pretty epic story about how he reached the heights of success in his music career. This guy is so good in the rap business that he has outsold his mentors such as Eminem, Jay-Z, and Tupac. He was five-years-old when his biracial parents separated. His family has a deep background in music, a trait passed on to the rapper. Drake’s grandmother was Louie Armstrong’s babysitter, while his father was Jerry Lee Lewis’s drummer. But despite all that, the family was broke and struggled among the rich folks in their Forest Hill neighborhood. In school, he was the class comedian and was good at lying and being slick. 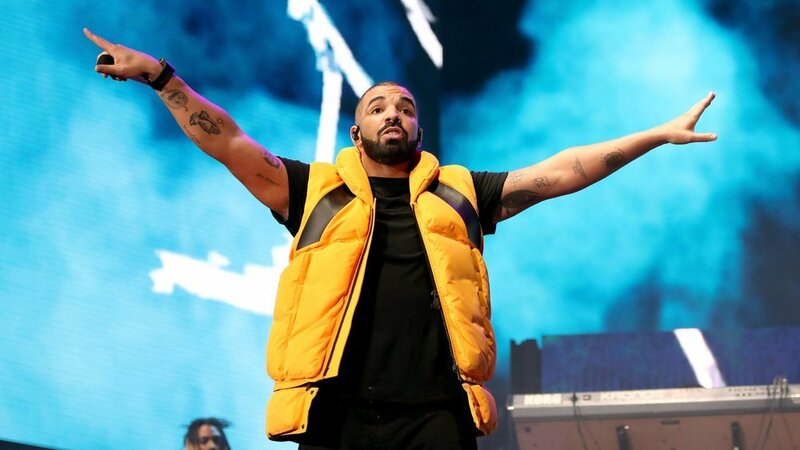 At 14 years old, the rapper got a role on a popular teenage drama ‘Degrassi.’ He started rapping at the age of 17 when his father was in jail. His cellmate was good at rapping and the two always communicated in rhymes. 1n 2009, Drake was signed onto Lil Wayne’s label, Young Money with a $2 million advance settlement. 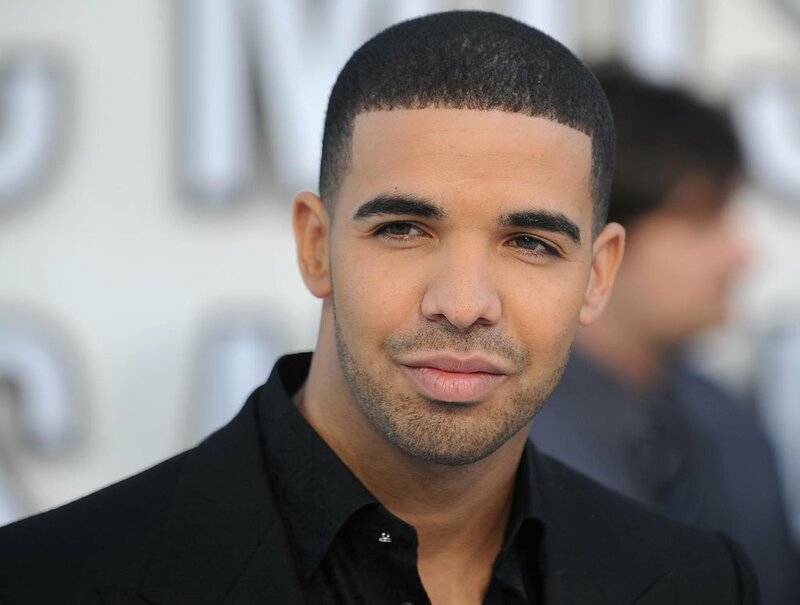 Drake has conquered the music industry with various awards and special recognition. He has dated some of the most powerful ladies in the industry including Rihanna. The rapper may have courted many controversies but he knows that when it comes to music, it is a serious business.